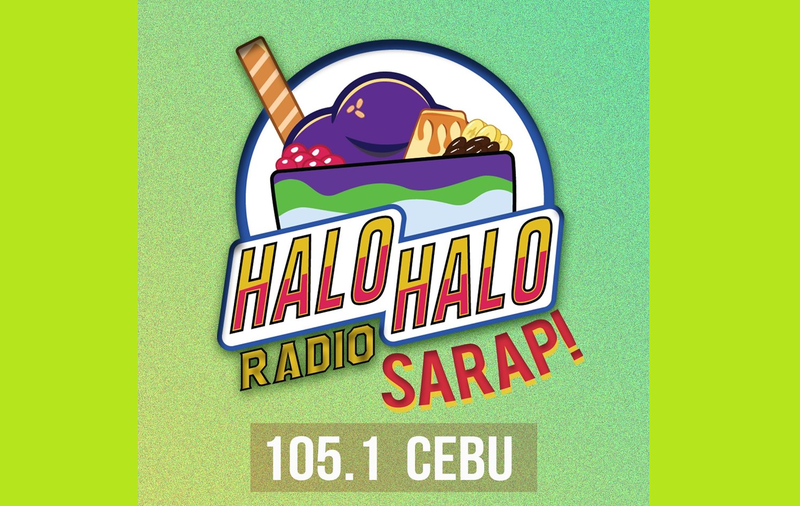 105.1 FM Halo Halo Radio is the newest FM station in Cebu City. It's former brands are UR 105, Mango Radio. Then it was under Viva and it rebranded to Oomph Radio back in October 2015. With a grand launching in Ayala Center Cebu Terraces featuring the stars of Viva like JaDine. 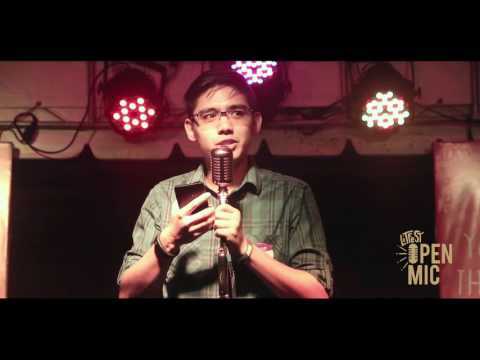 After a year, it went off the air and finally this May of 2017, it relaunched as Halo Halo Radio along with 2 other stations in Davao and Zamboanga. 100% pure OPM radio stations in Cebu, Davao and Zamboanga.Halo Halo Radio DYUR FM 105.1 Cebu. Join us and experience the best of Filipino music of all genres and from all generations.